Gorleston and the surrounding areas have many popular tourist attractions ranging from theme parks, golf clubs, zoos to areas of natural beauty. No matter what you are looking for you will find it during your stay at The Cliff Hotel. Africa AliveAt Africa Alive. 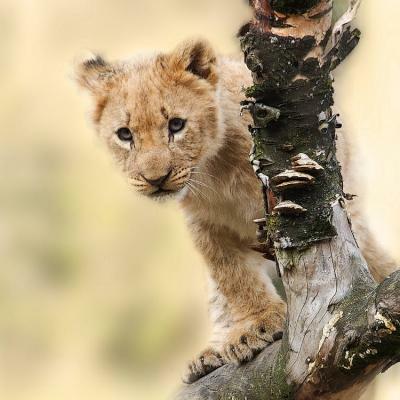 There is an animal for everyone at Africa Alive, ranging from adorable Crowned Lemur, to ferocious Cheetahs, to mighty Lions. 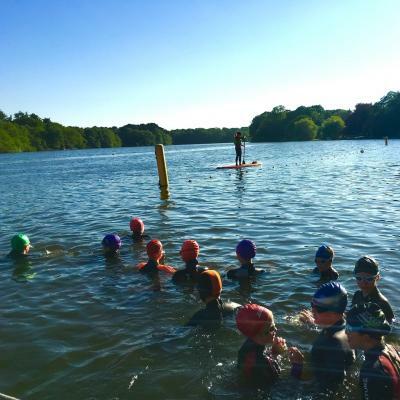 Fritton LakeFritton Lake is located on the Northern Part of the Somerleyton Estate,and for over one hundred years has welcomed visitors to its beautiful surroundings. 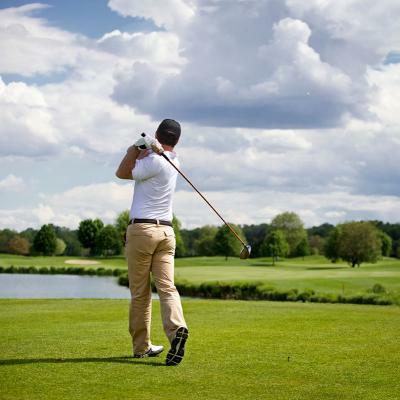 Gorleston Golf ClubIf you’re into Golf and fancy a few rounds when you’re staying at The Cliff take a short journey to the Golf Club and try your hand at the 71 par course. 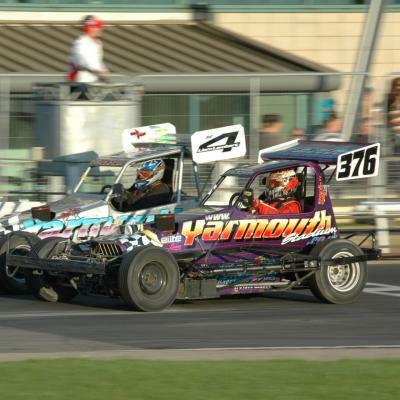 Yarmouth StadiumCome down to Yarmouth Stadium for a night of edge of your seat action. Whether you want to watch greyhound racing or some banger/stock car racing you will be sure to have an evening of excitement. 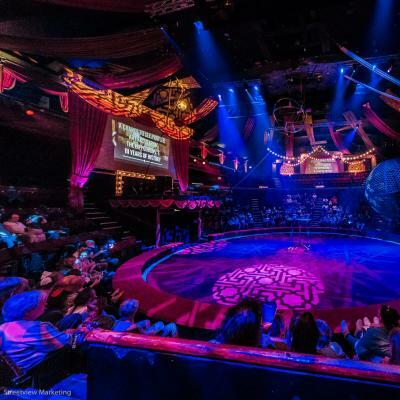 Hippodrome CircusEnjoy an exciting performance at the circus with acts ranging from hilarious dare devil clowns to spectacular water shows. It also features a fascinating museum about the history of the circus. 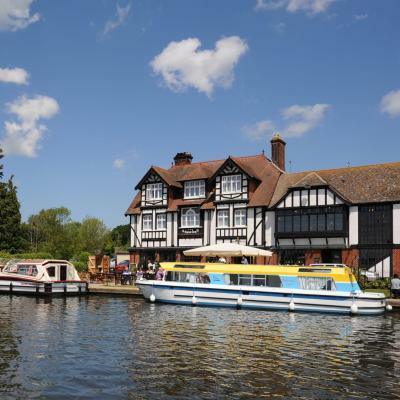 Norfolk BroadsNorfolk is most famous for the man-made Broads, a National Park with over 125 miles of navigable lock-free waterways set in beautiful countryside with charming and picturesque villages. 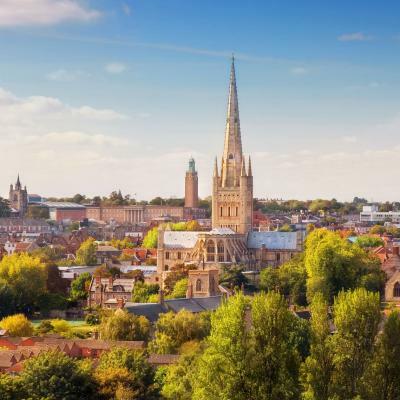 NorwichEnjoy a shopping trip out while you’re in Norfolk and visit Norwich! There are plenty of shops in the Castle Mall, Chapelfield, Retail Parks, Arcade and much more! 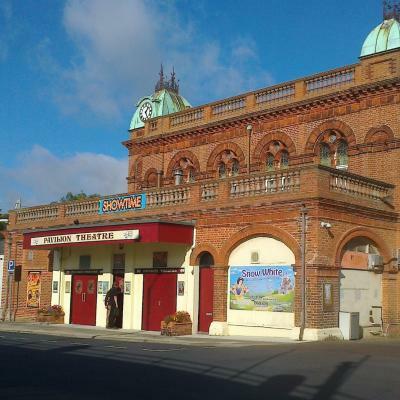 Pavilion TheatreKnown as a must go when visiting Gorleston, take a look at what is currently on at the Pavilion Theatre. It is only a 6 minute walk from the hotel. 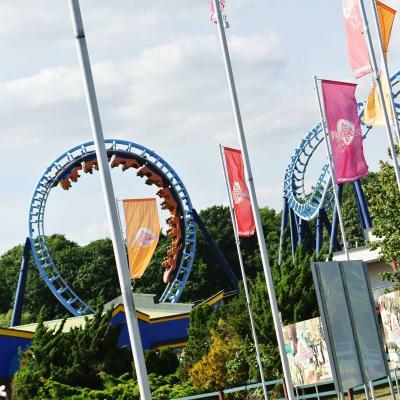 Pleasurewood HillsLocated just outside of Gorleston On Sea, Pleasurewood hills is the perfect place for families and thrill seekers to visit. There is a ride for everyone at the park.